Cover Art For My Fanfiction. Cover Art for my phanfic. 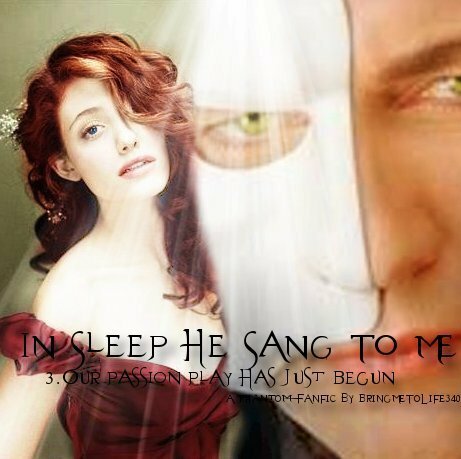 Wallpaper and background images in the Das Phantom der Oper club tagged: the phantom of the opera christine Phantom opera erik. This Das Phantom der Oper fan art contains porträt, kopfbild, nahaufnahme, portrait, headshot, and kopfschuss.